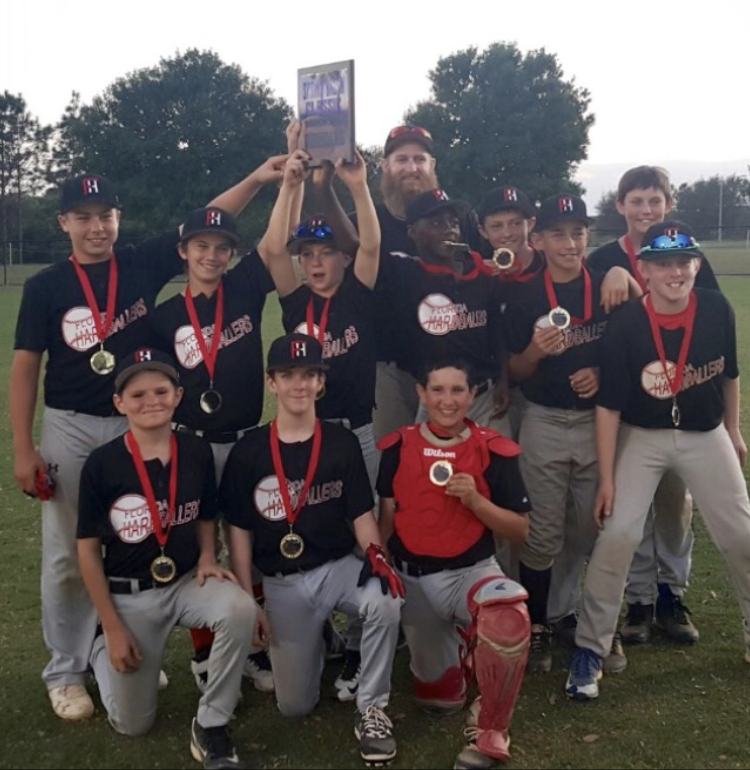 The Florida Hardballers Youth Program was started in the spring of 2015 to develop talent from the 9U-14U age groups. Our goal is to provide an organized, elite baseball program for all players who desire to be better prepared for the middle and high school levels. Players receive professional level training which emphasize fundamentals, high integrity, and dedication within a team framework.